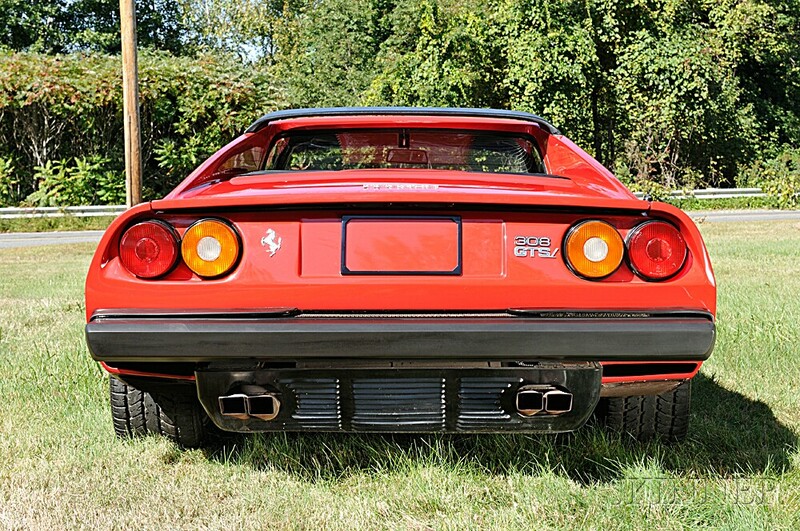 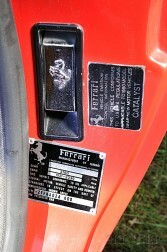 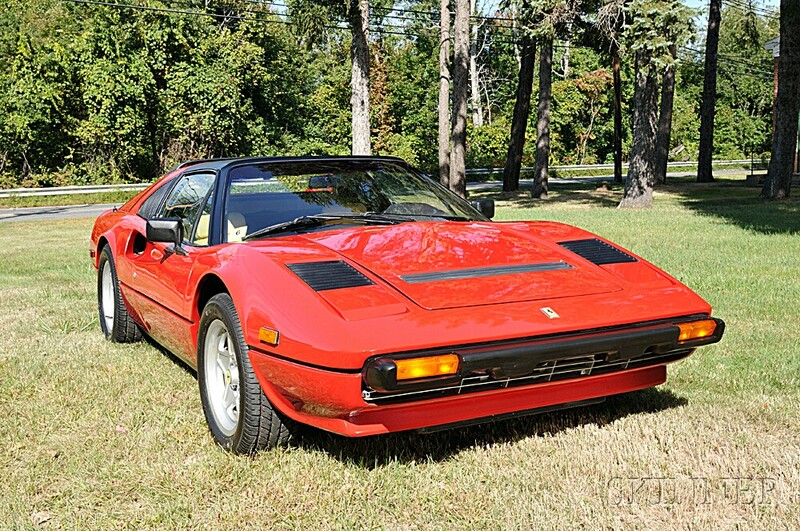 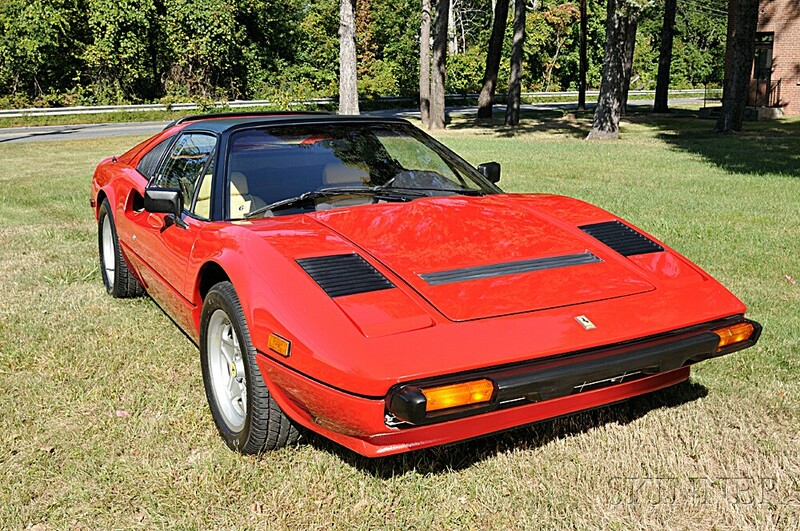 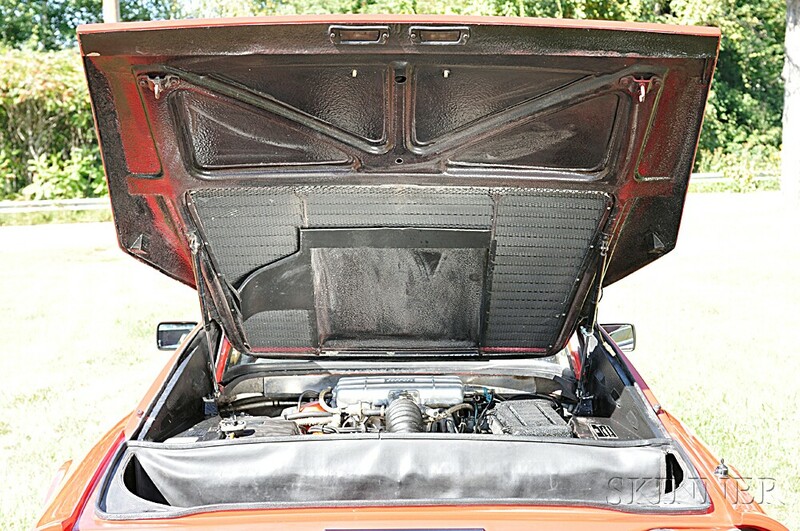 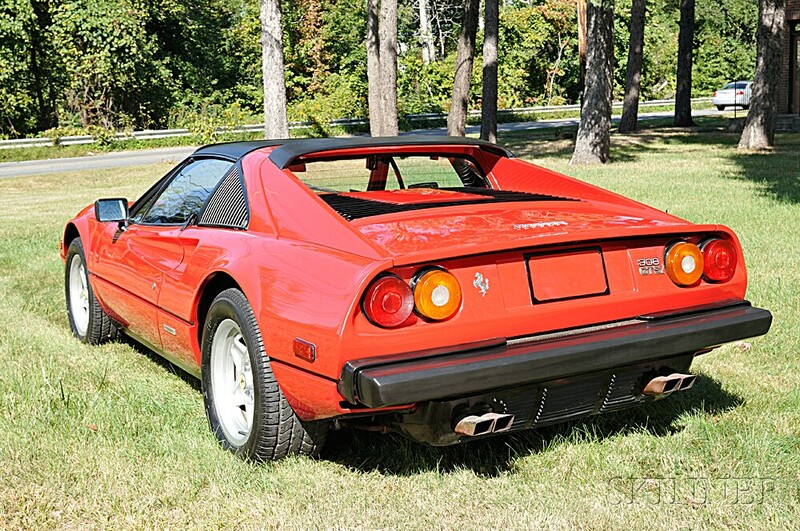 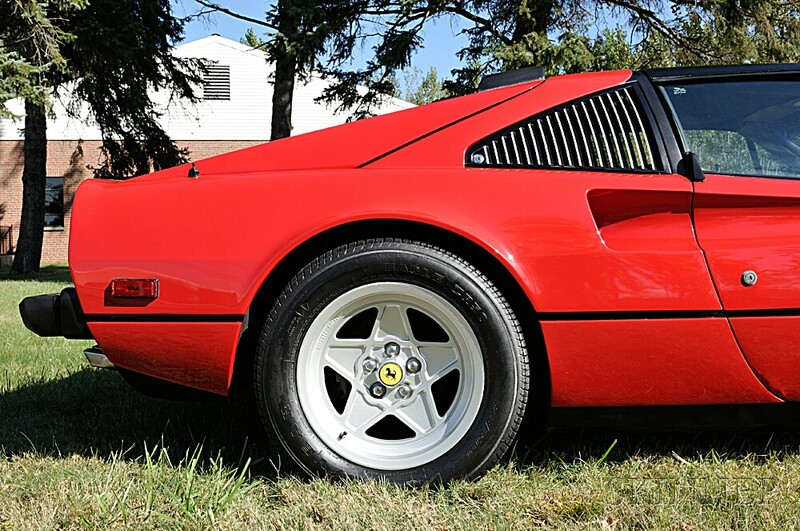 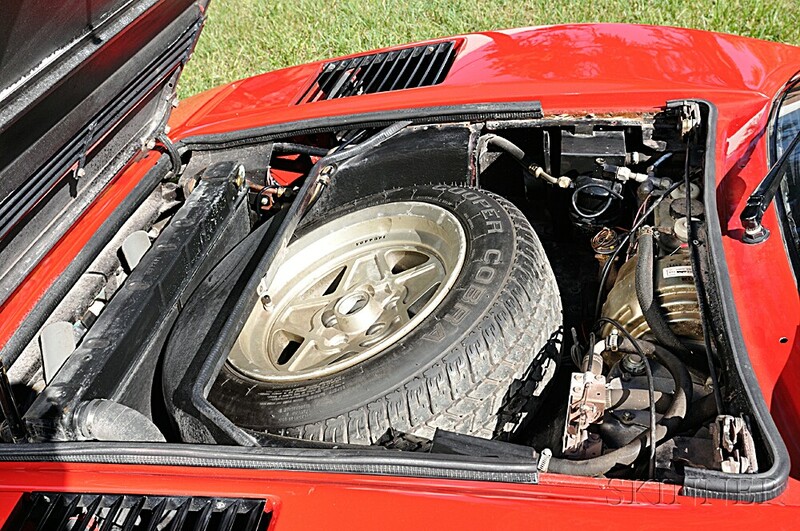 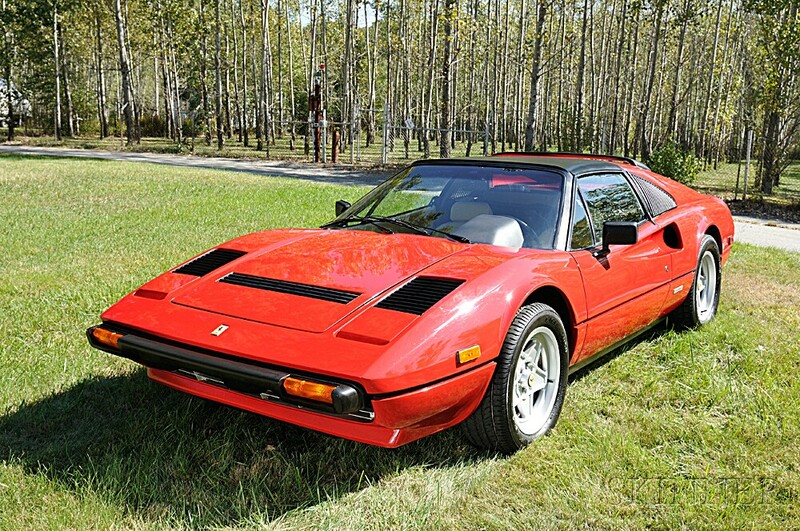 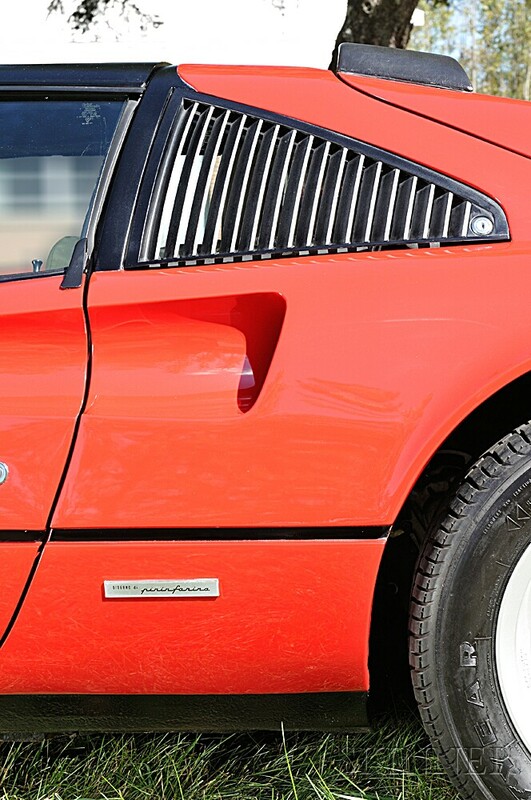 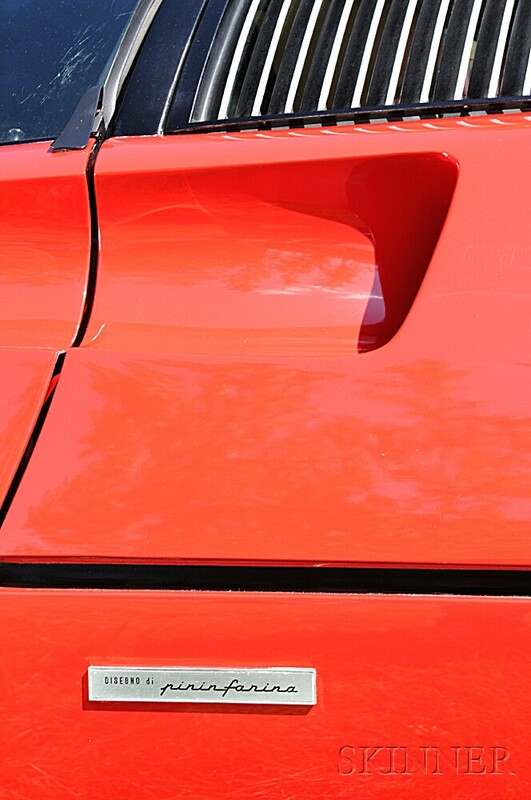 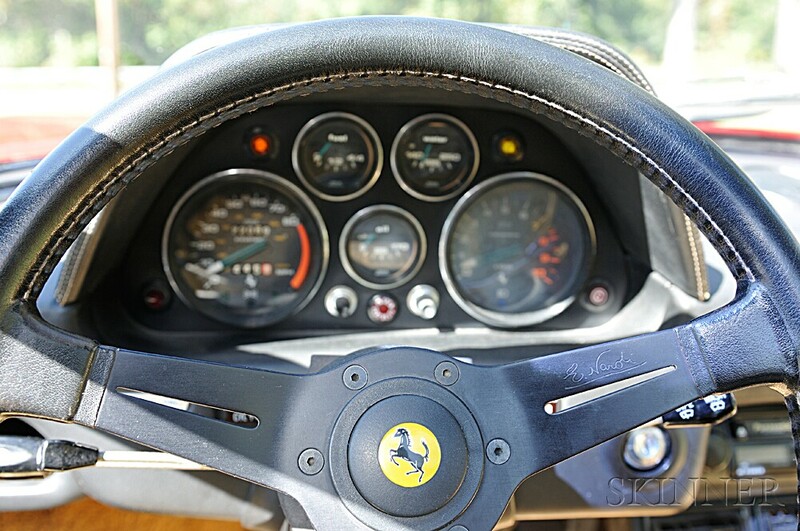 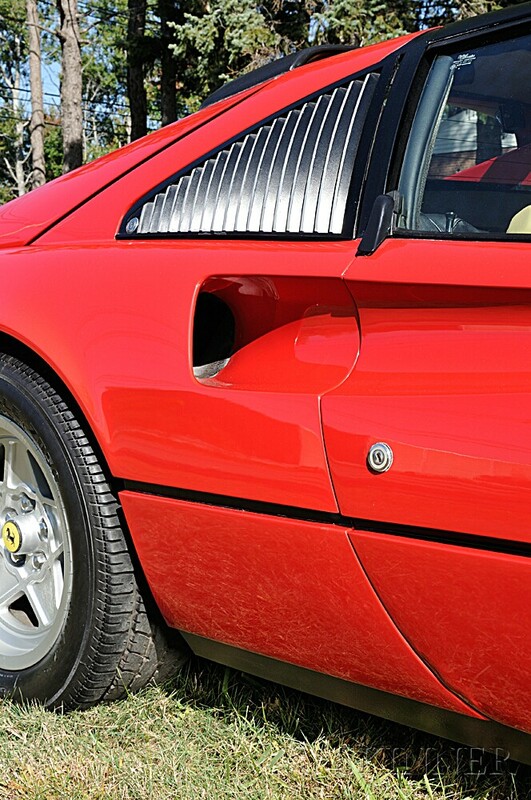 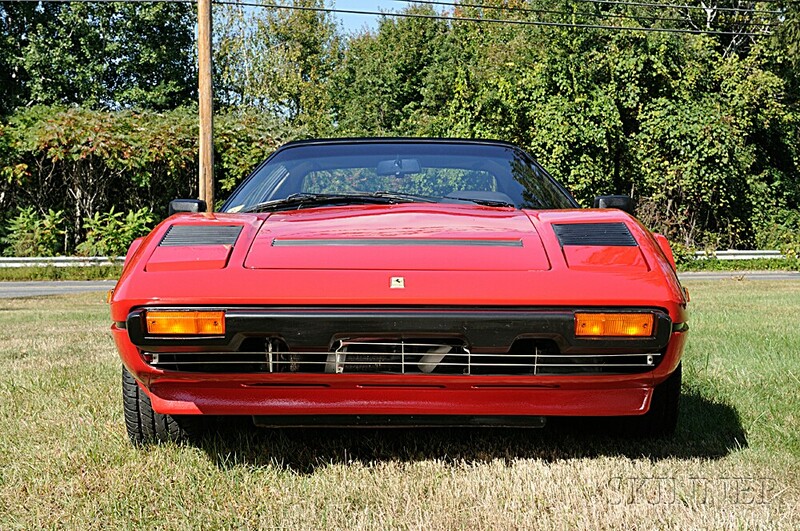 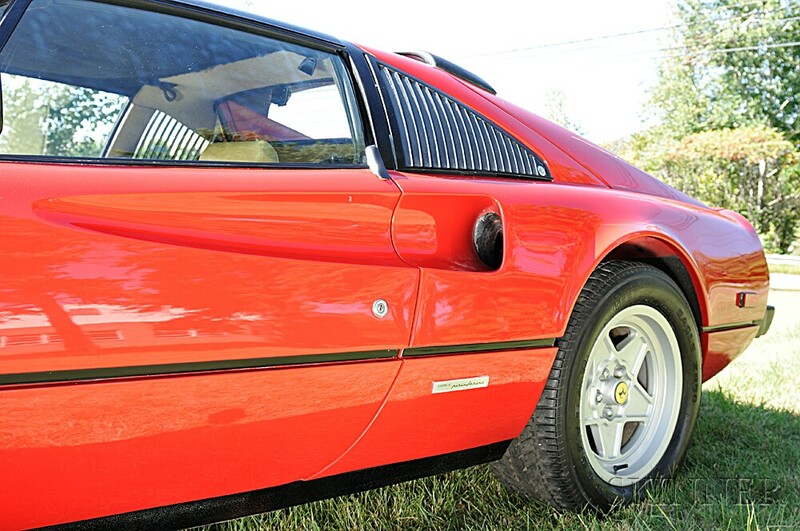 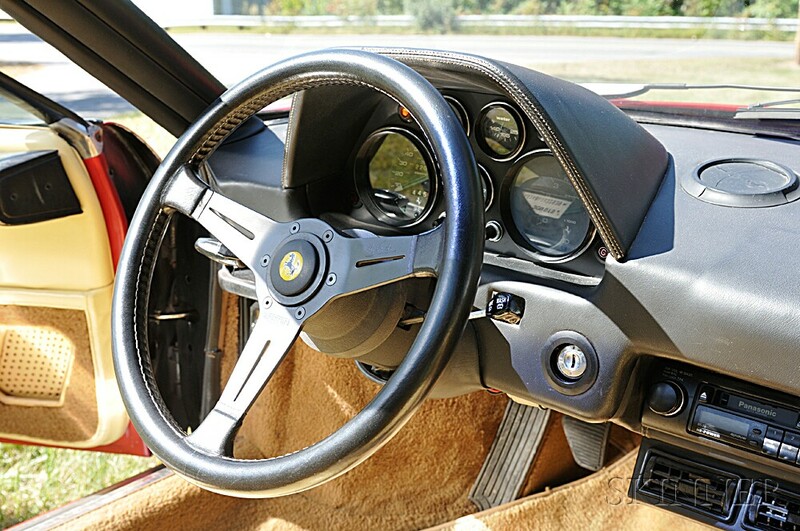 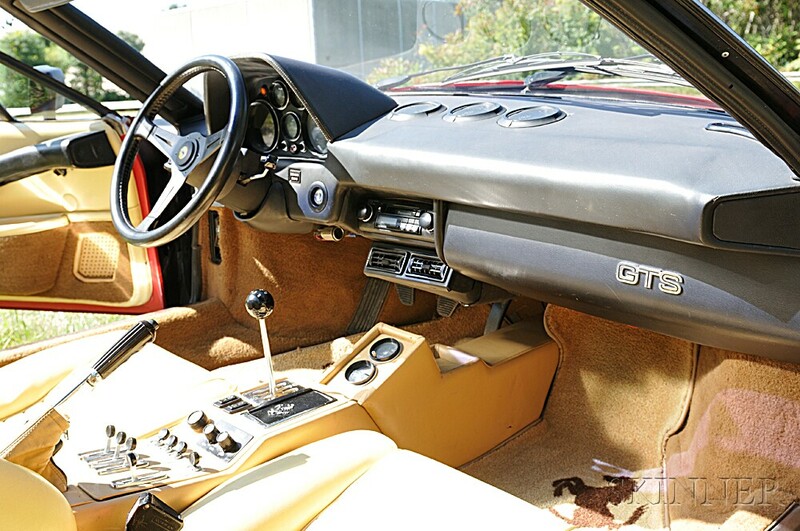 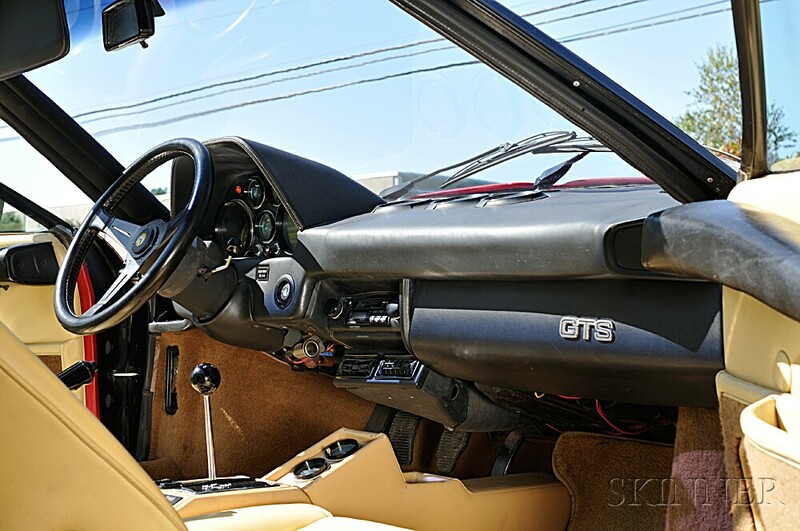 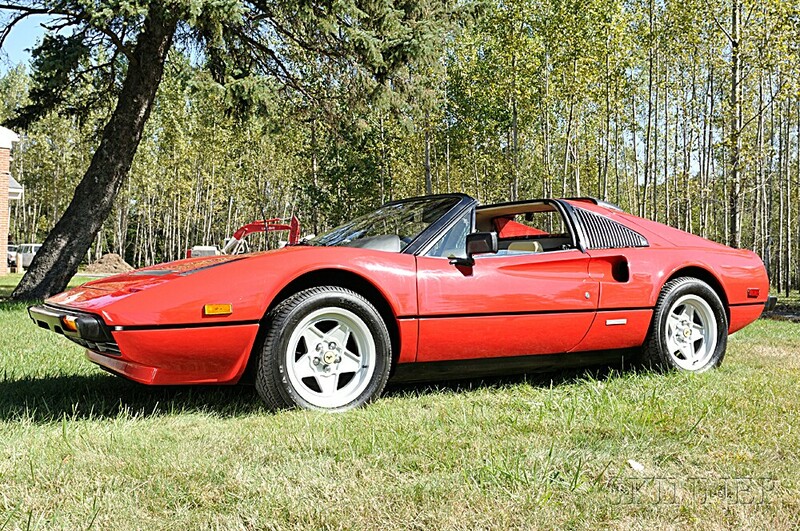 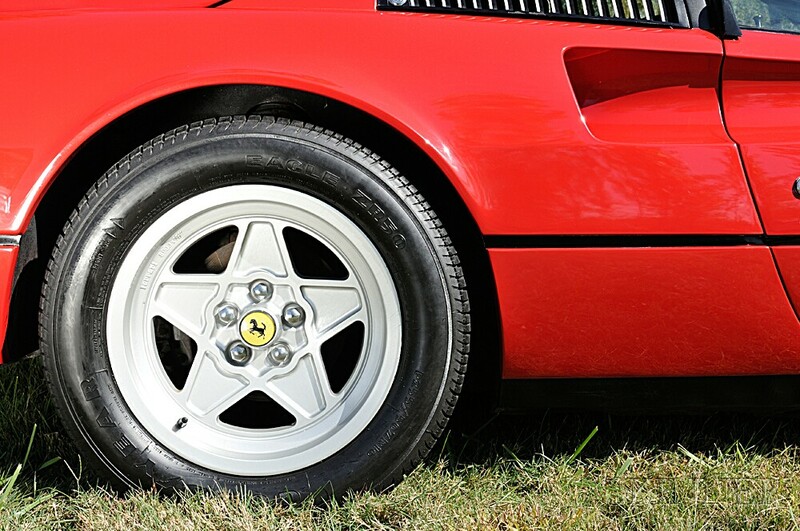 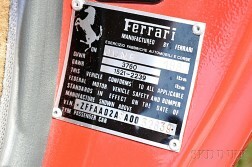 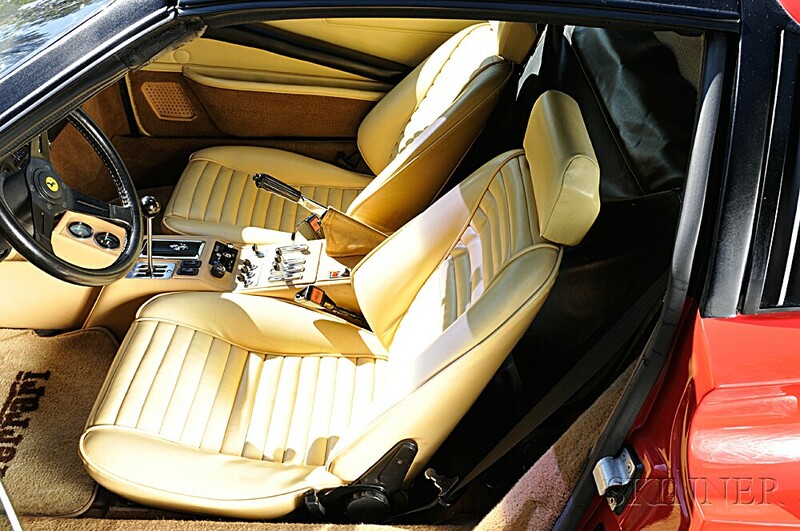 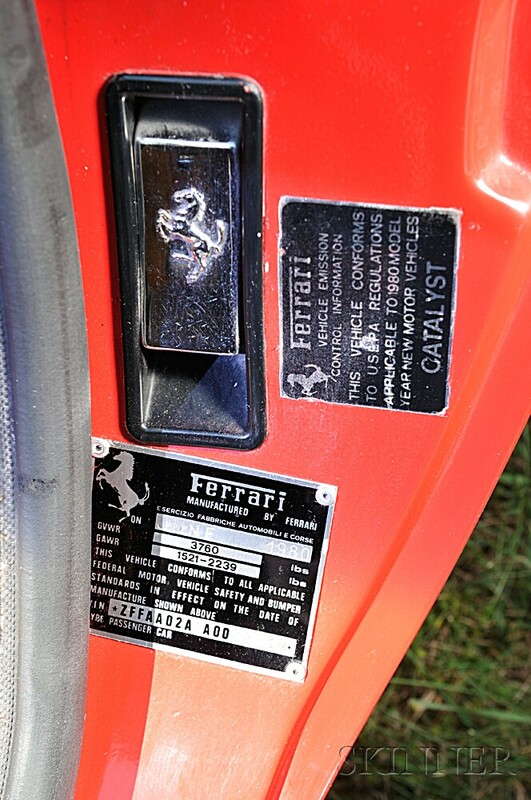 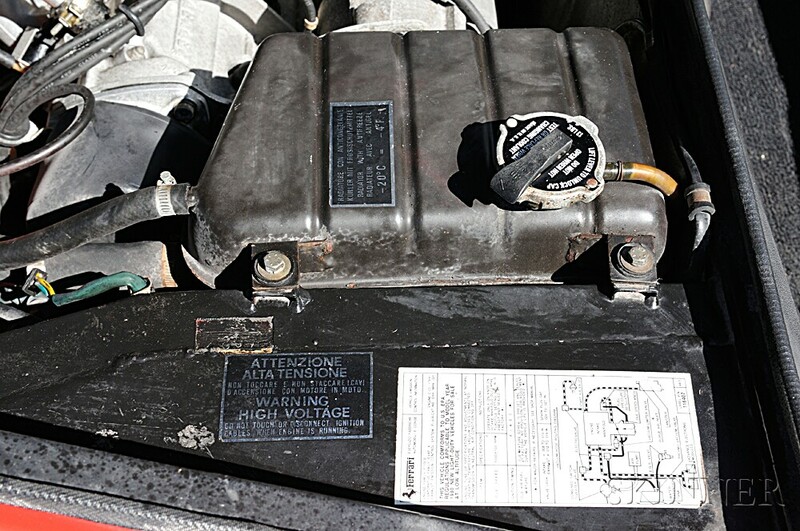 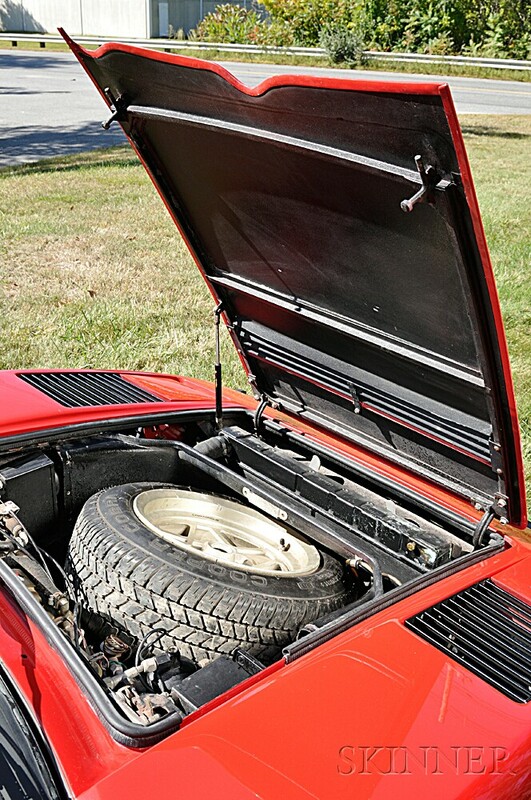 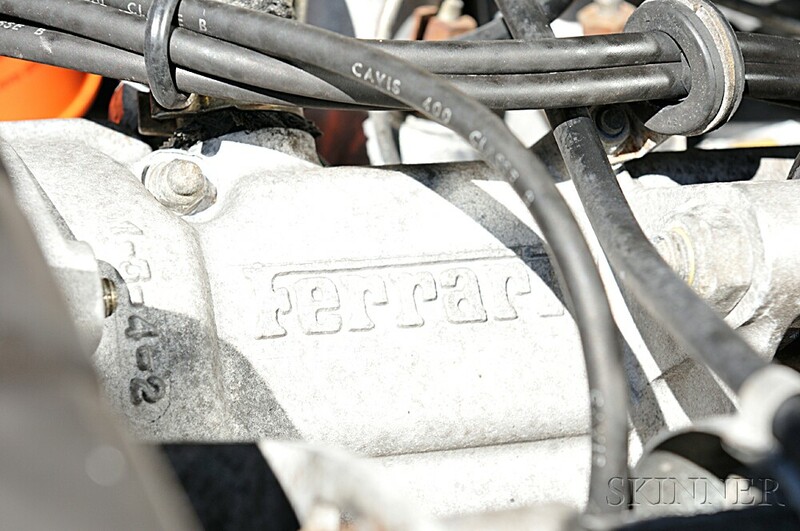 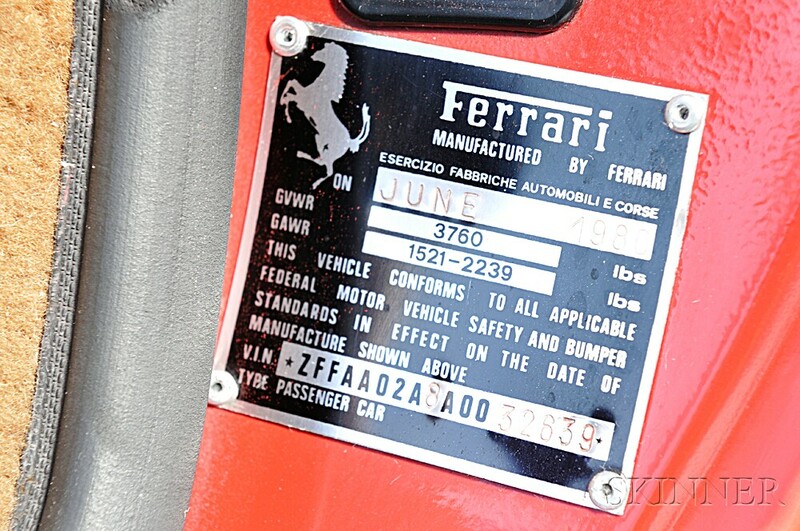 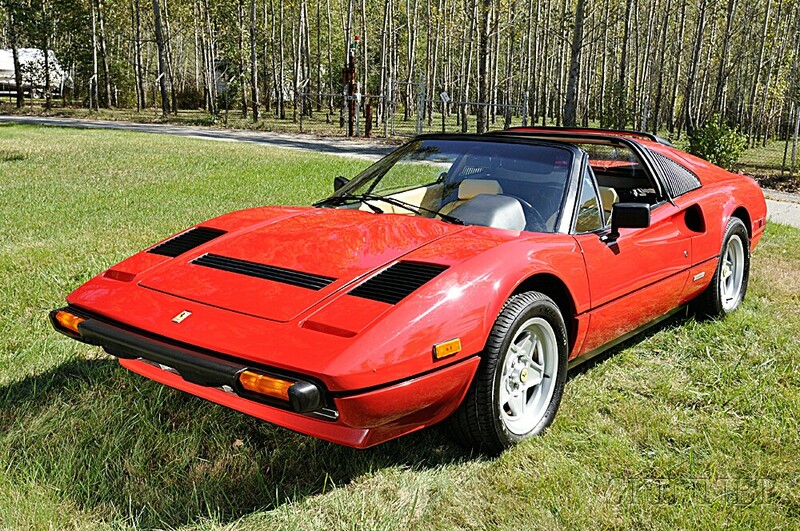 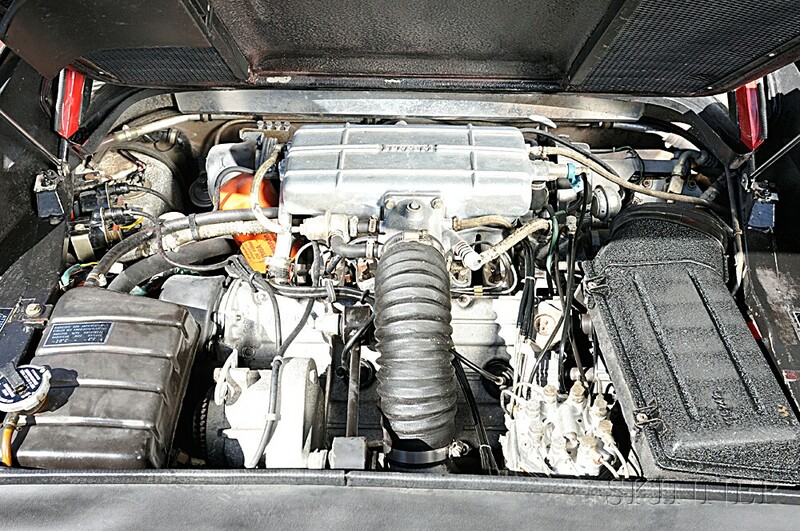 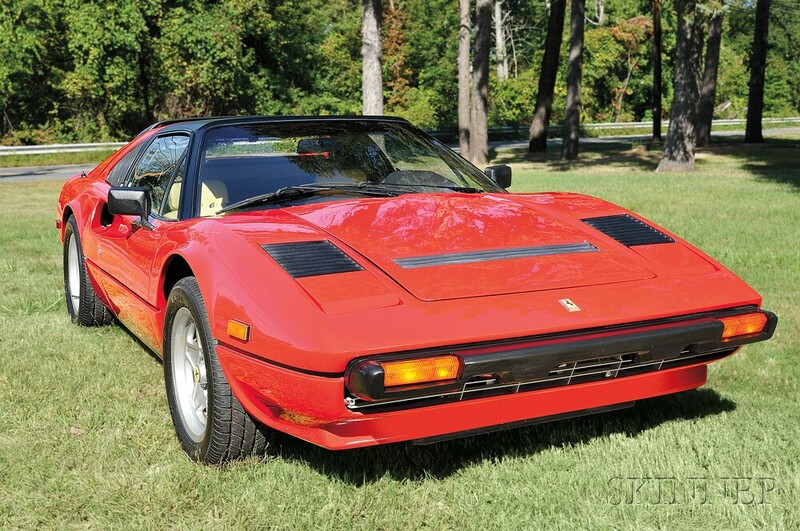 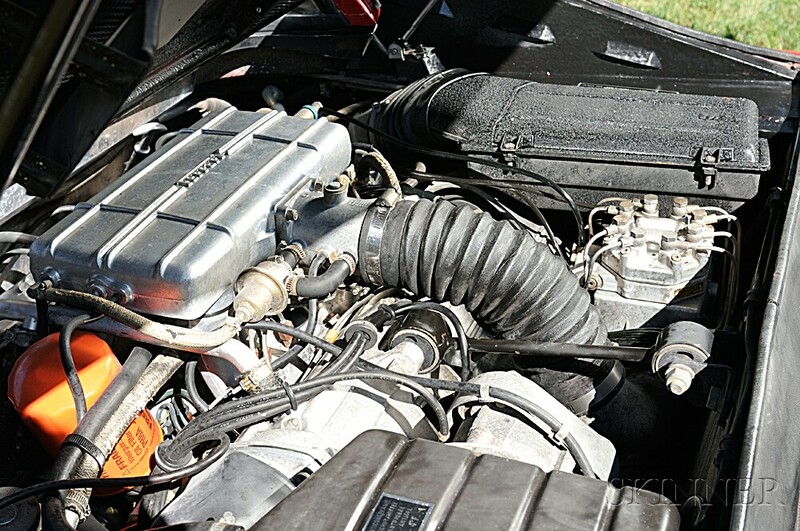 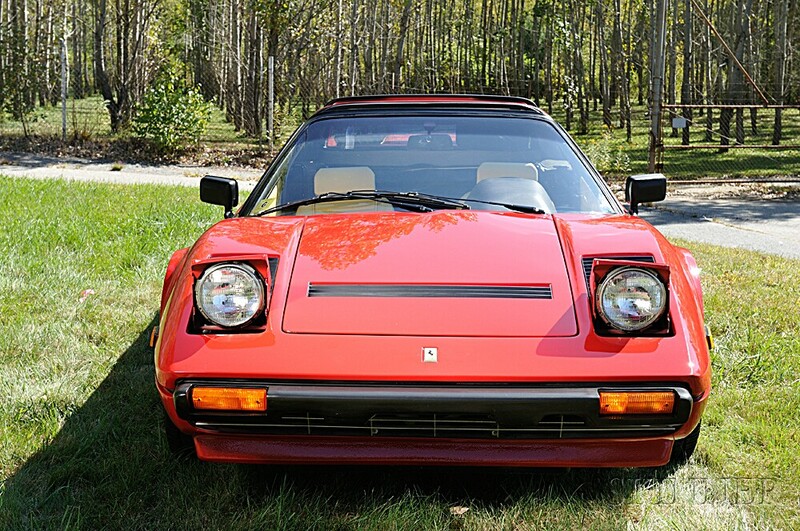 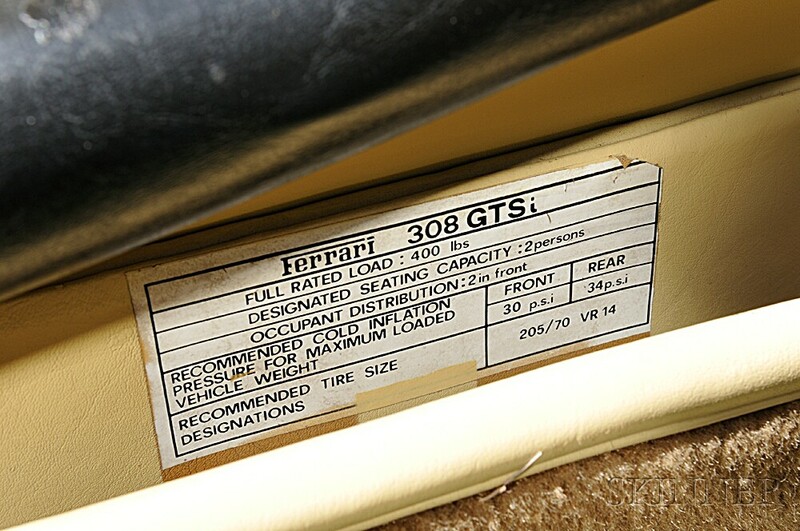 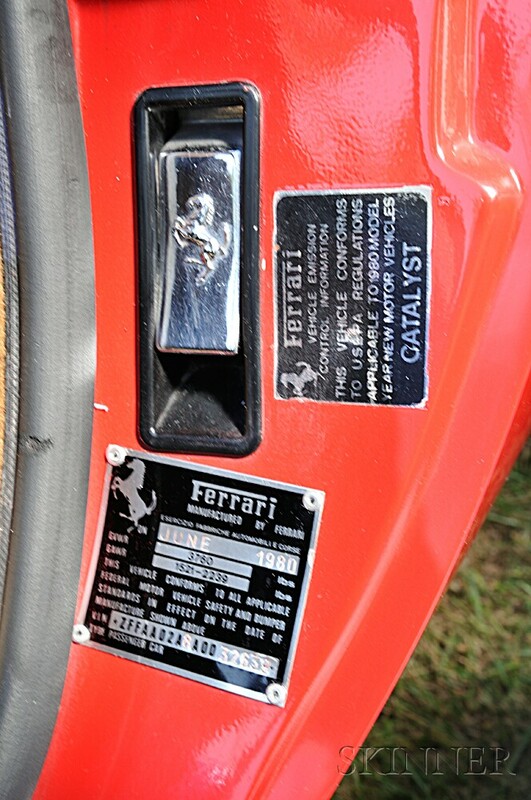 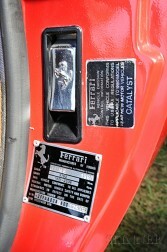 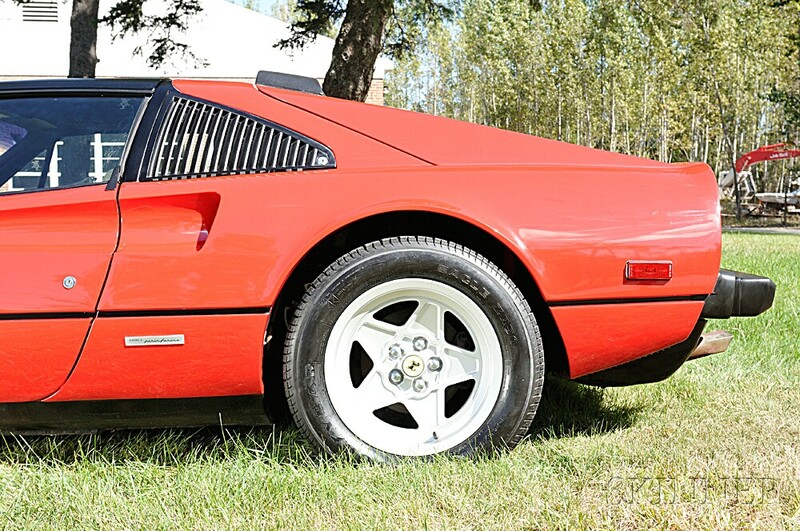 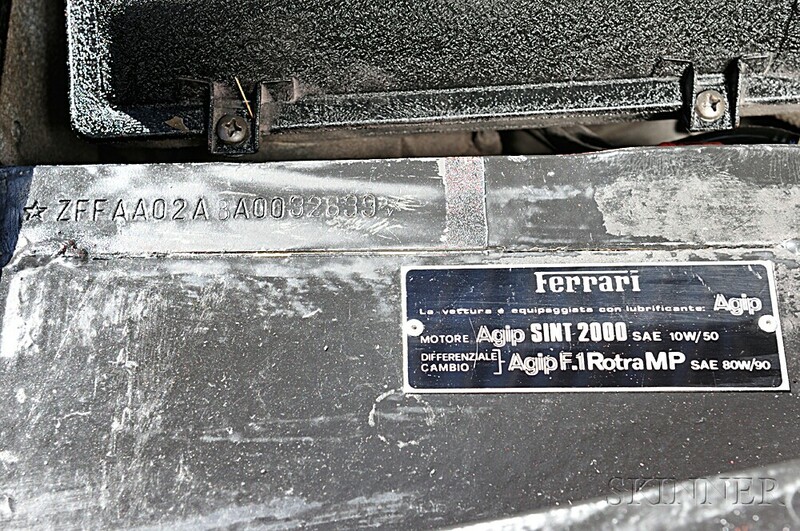 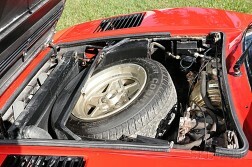 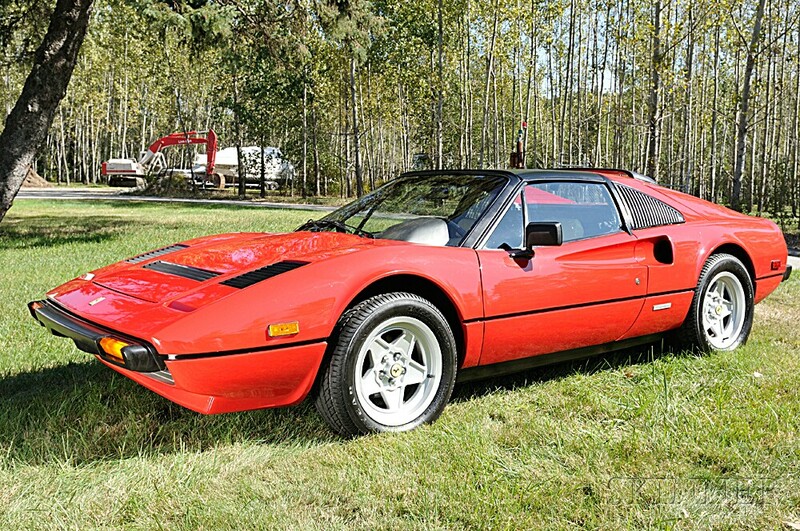 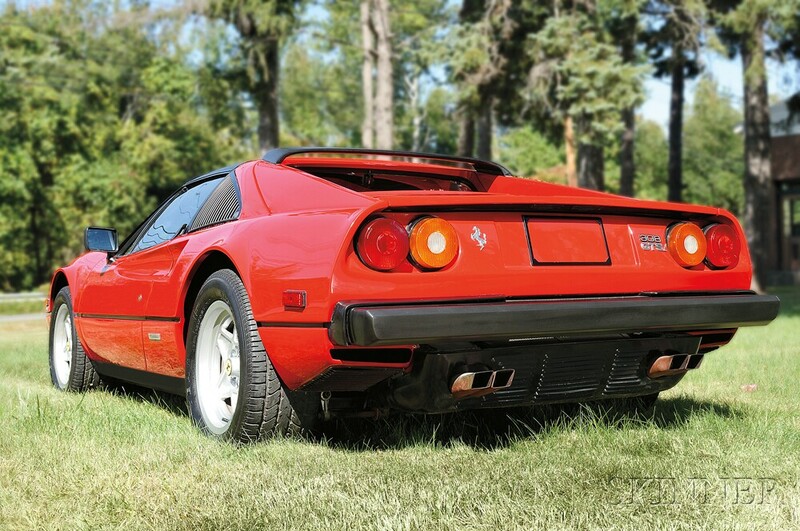 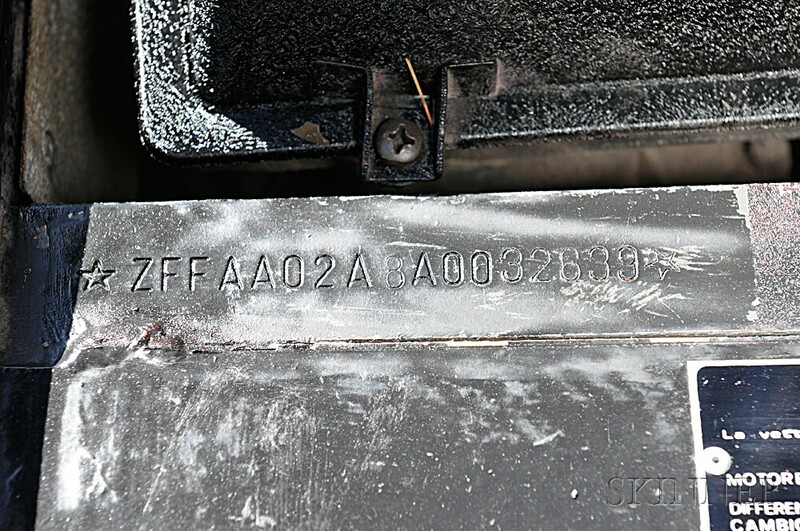 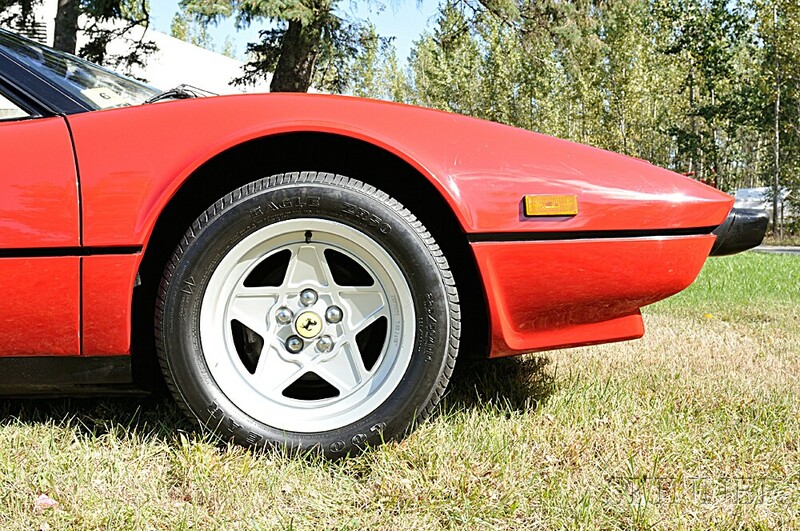 1980 Ferrari 308GTSI, VIN# 8A0032639, titled, odometer reads 22,069 miles at time of cataloging, red exterior, tan interior, targa top, V-8, fuel injection, 5-speed manual transmission, (some restoration), garaged. 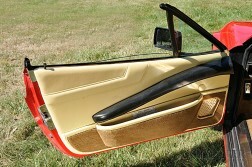 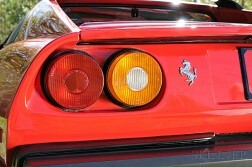 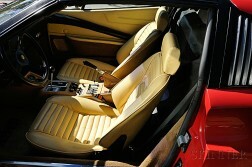 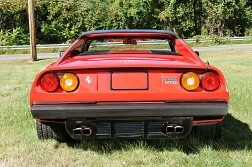 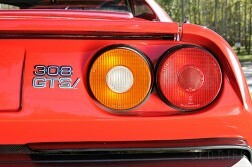 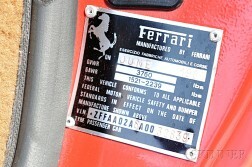 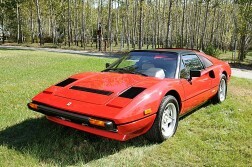 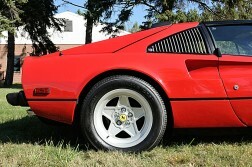 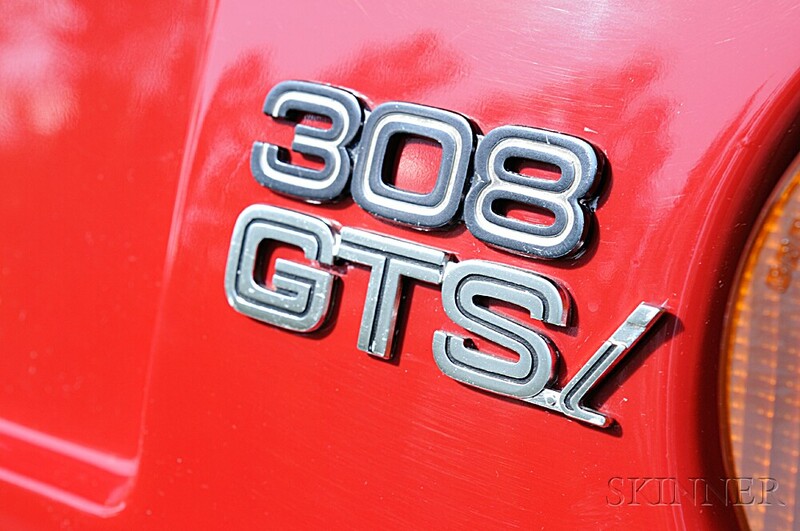 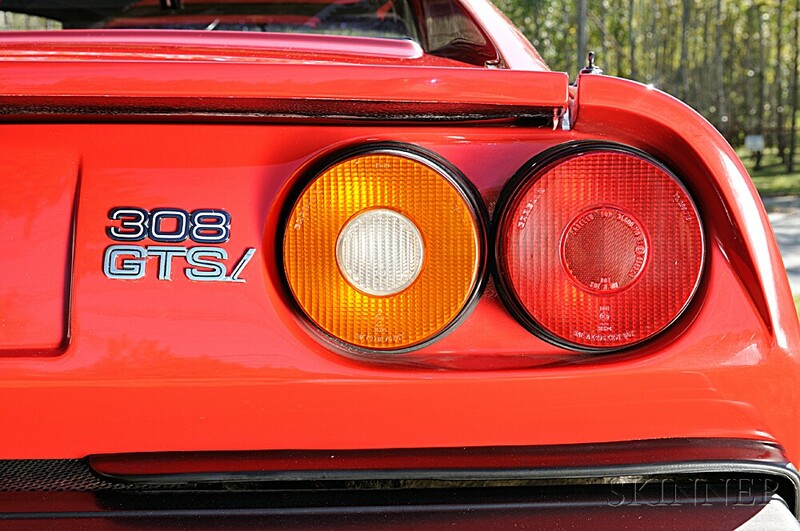 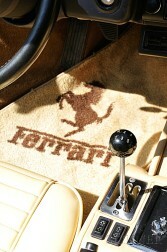 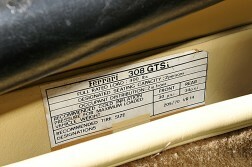 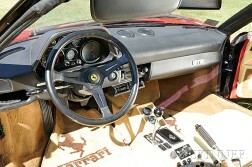 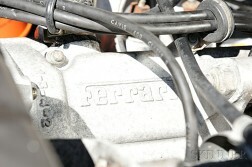 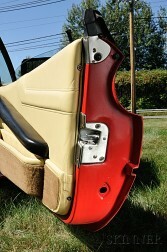 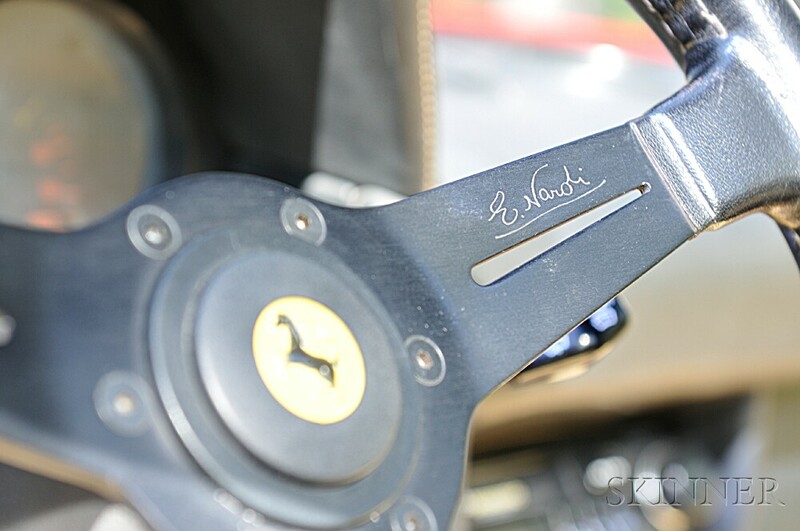 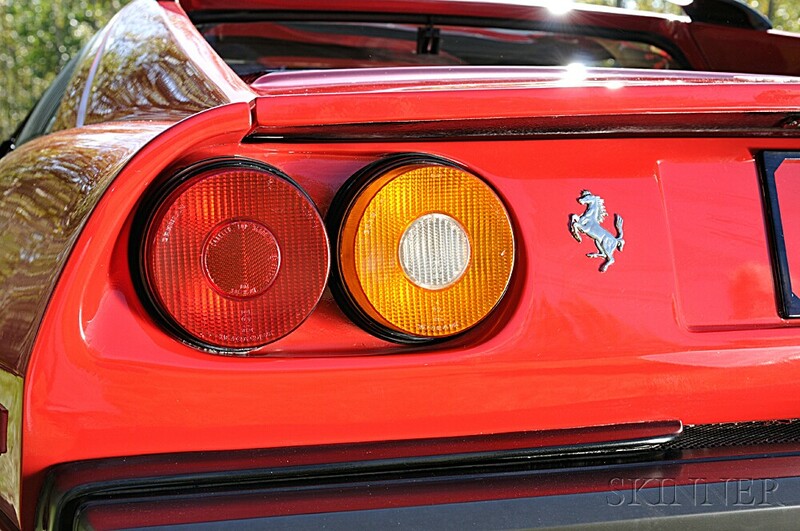 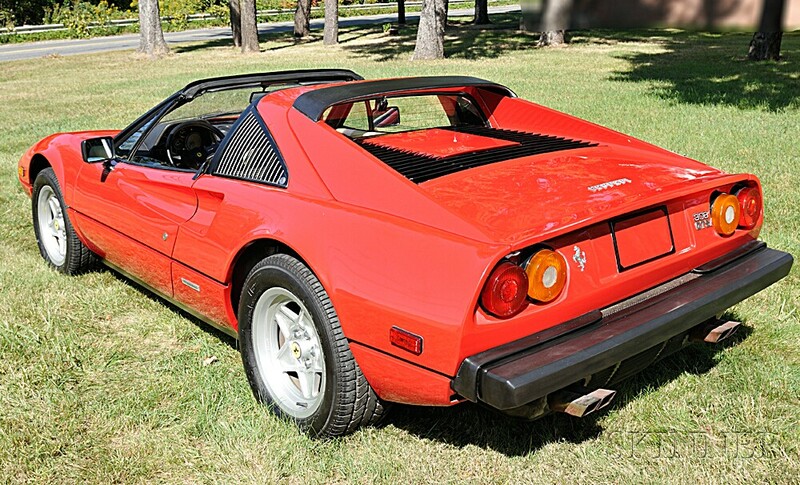 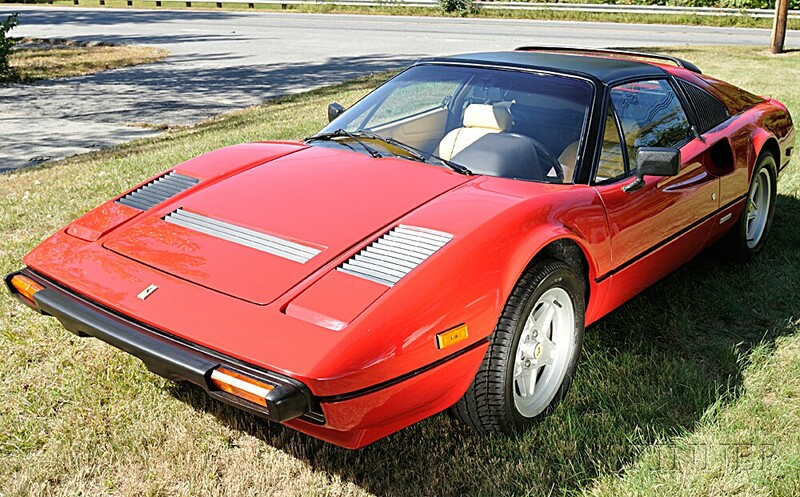 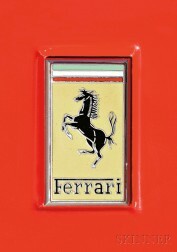 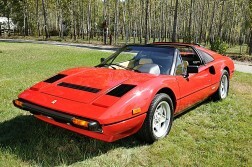 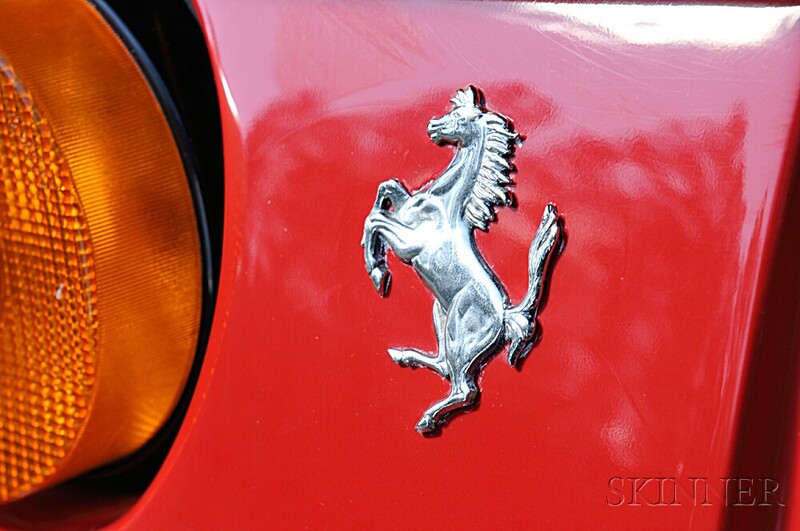 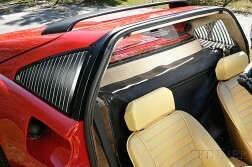 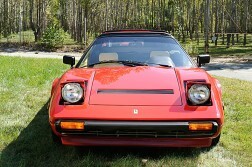 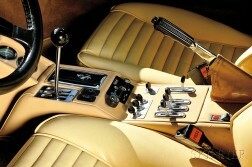 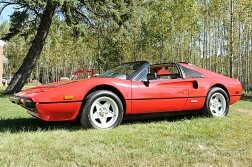 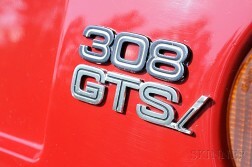 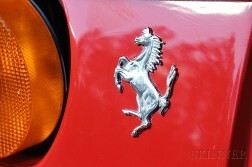 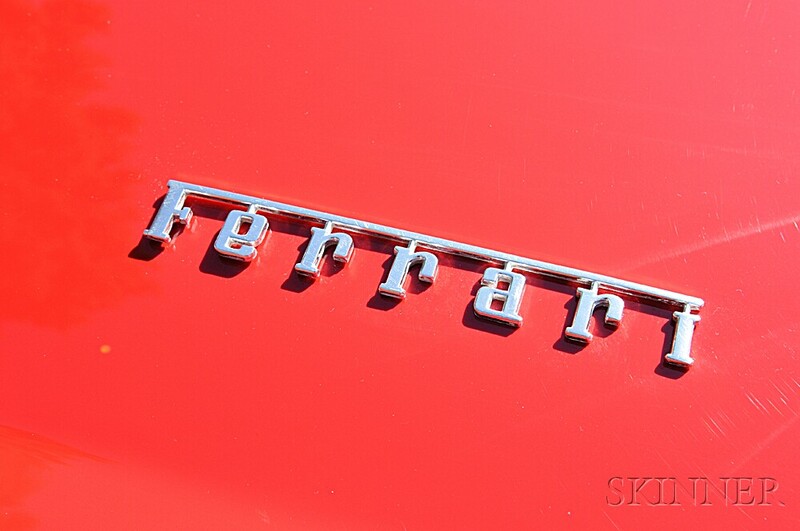 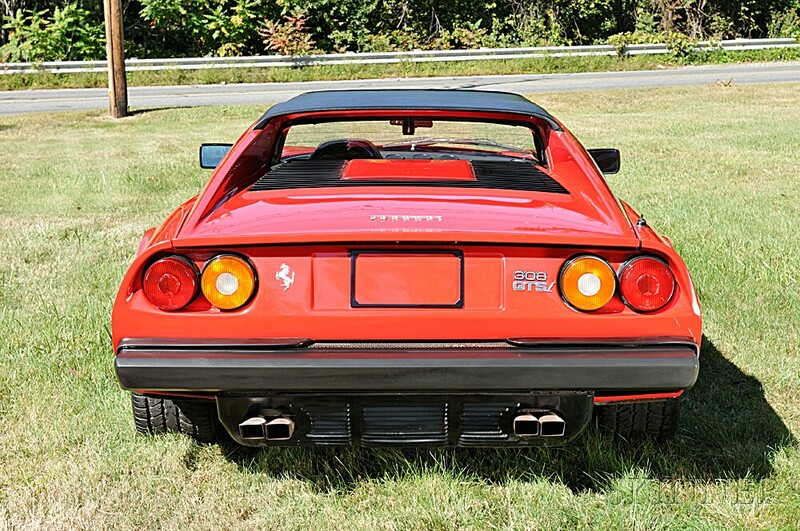 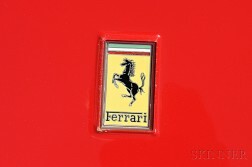 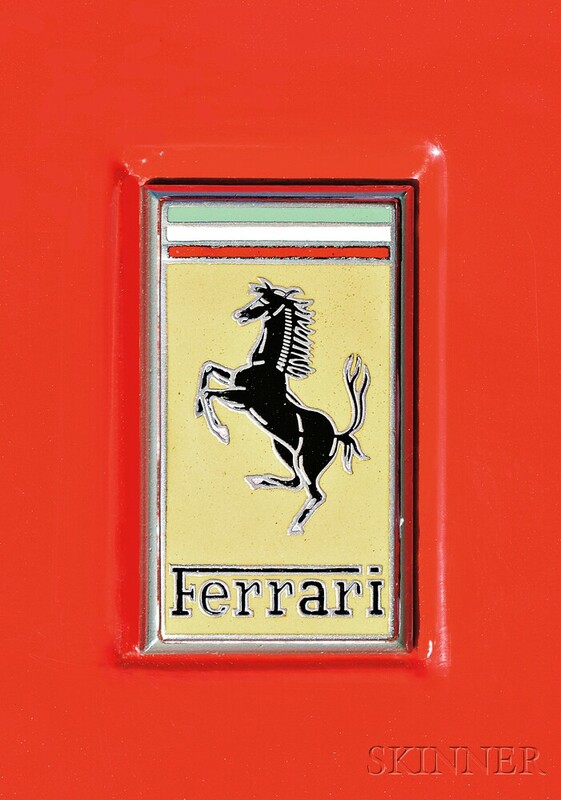 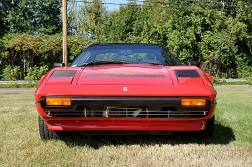 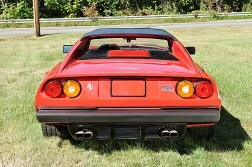 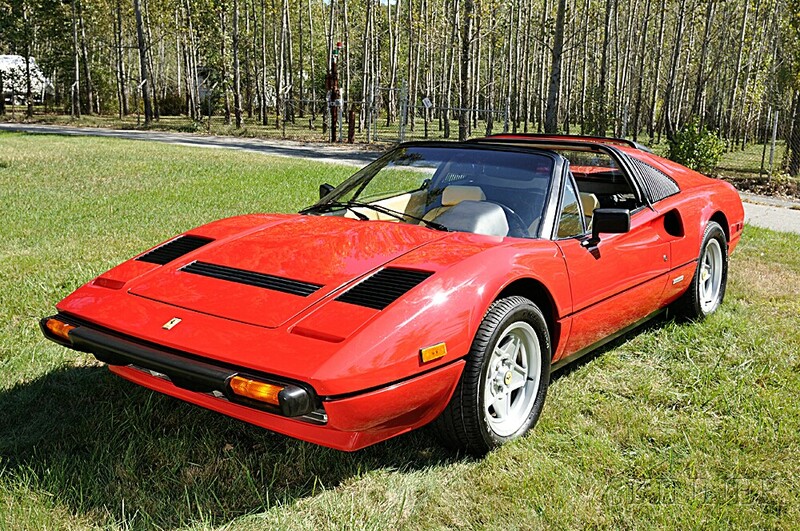 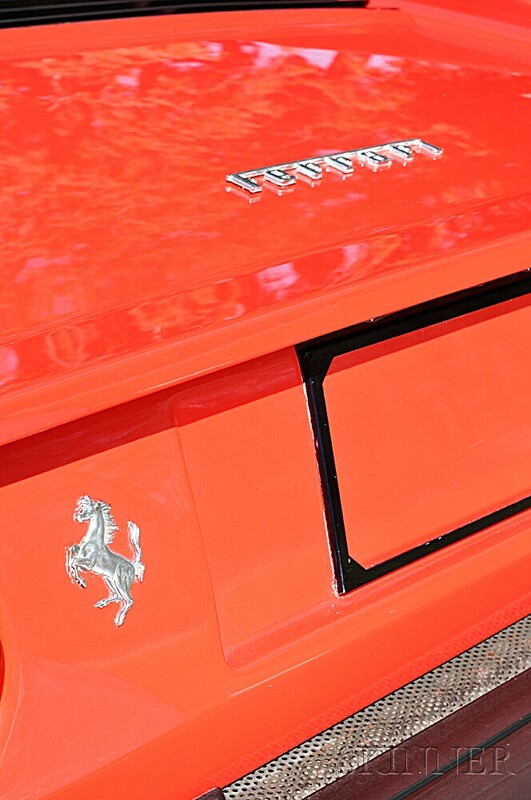 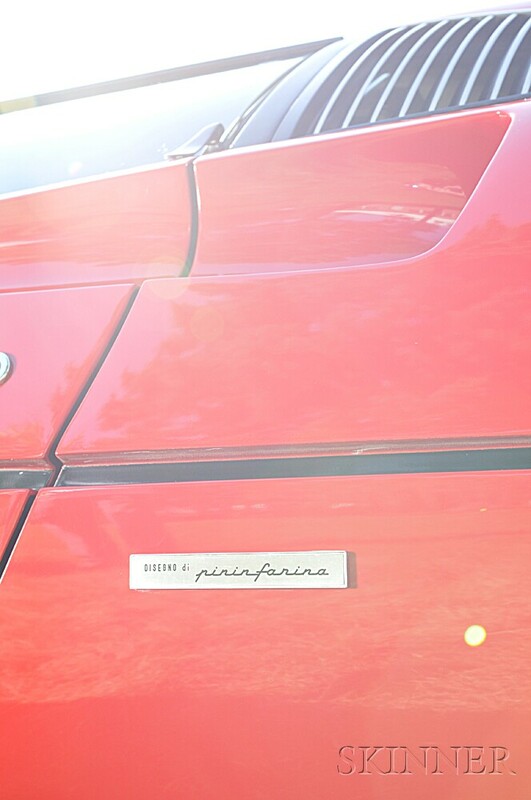 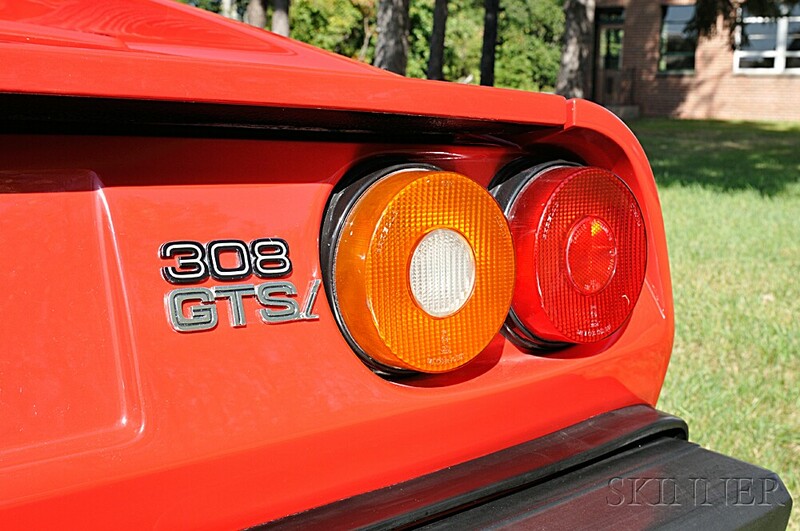 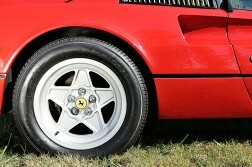 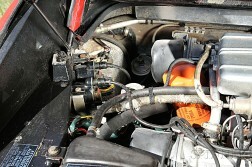 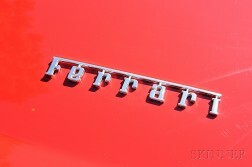 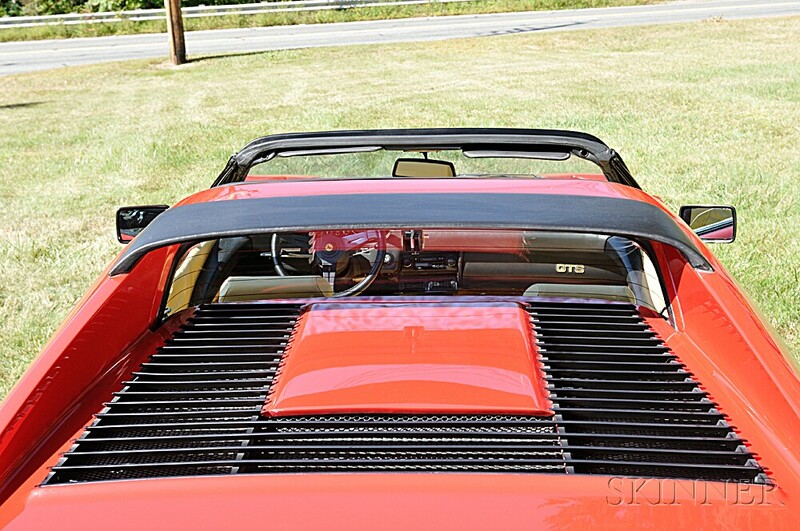 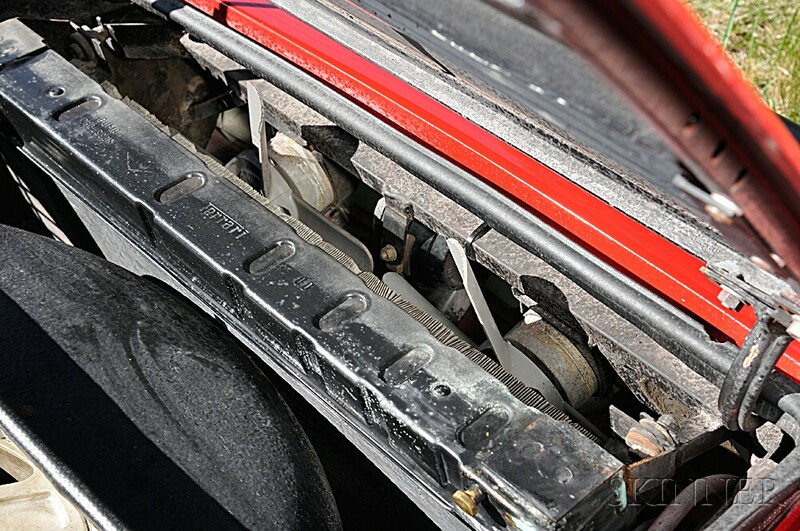 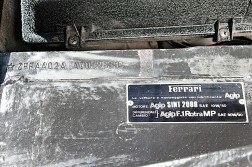 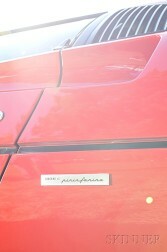 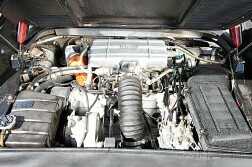 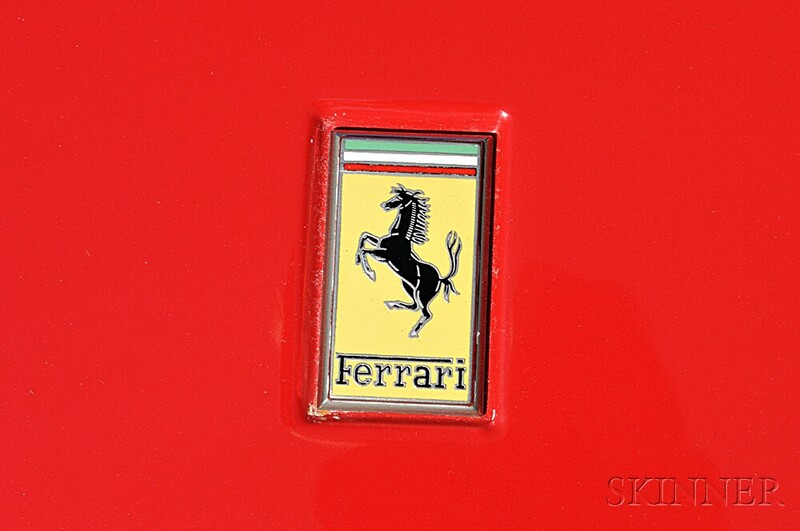 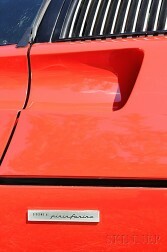 Note: The targa-topped 308 GTS was introduced in 1977 and was made famous on the television series Magnum, P.I. The strong sweeping lines and quickly removable top established this model as highly appealing, and recognizable to both American and European audiences. Skinner Inc. always recommends you have your mechanic or professional automobile restorer make an assessment of this car for you prior to purchase to assess if it meets your criteria. 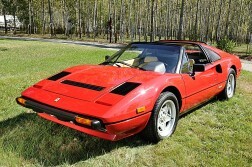 If you are a new buyer please contact the Finance Dept. 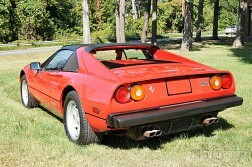 prior to bidding. 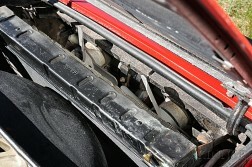 Recent inspection report and wheel alignment for this automobile.